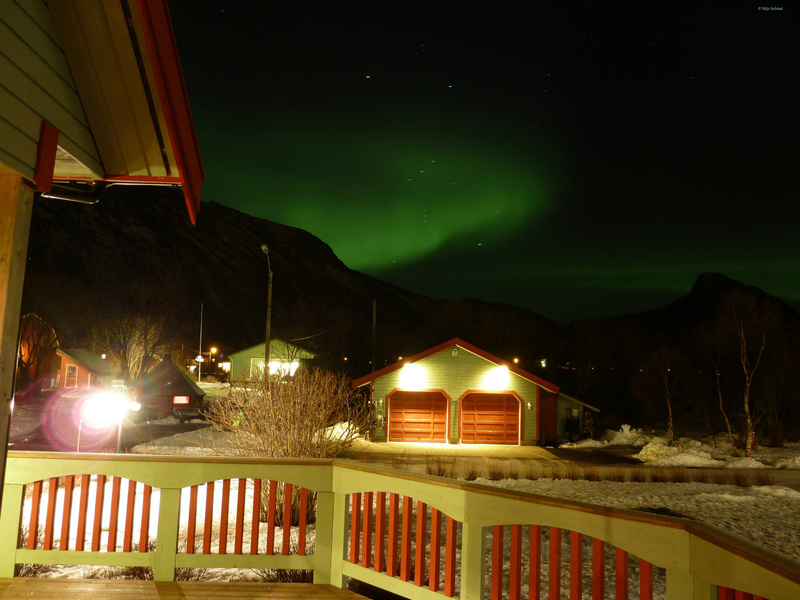 Where the action is: North Norway is the ideal location for observing the northern lights, since the so-called aurora oval runs along the coast of Nordland, Troms and Finnmark counties. In the centre of this oval are the Vesterålen islands. 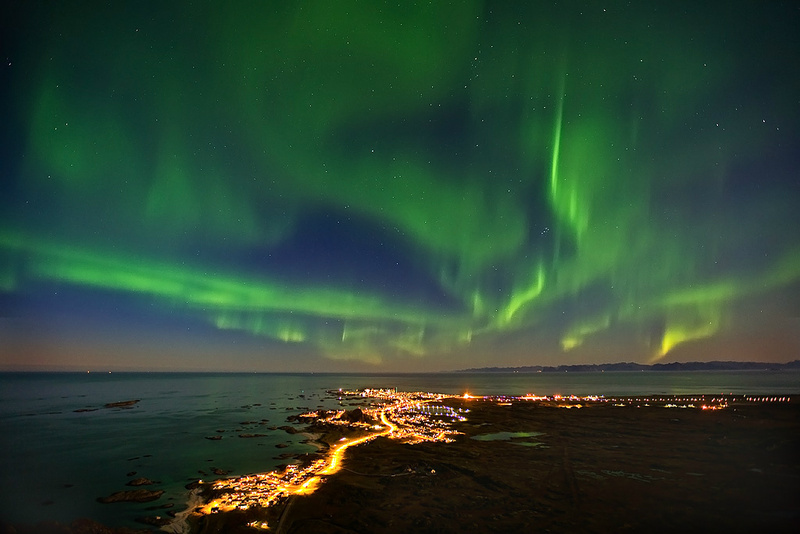 Therefore it is entirely natural that the country’s most important land-based northern lights research is done at the northern tip of Andøya, at the rocket launching range and research installation ALOMAR (Arctic Lidar Observatory for Middle Atmosphere Research). More than 50 universities around the world participate in and contribute to this research. 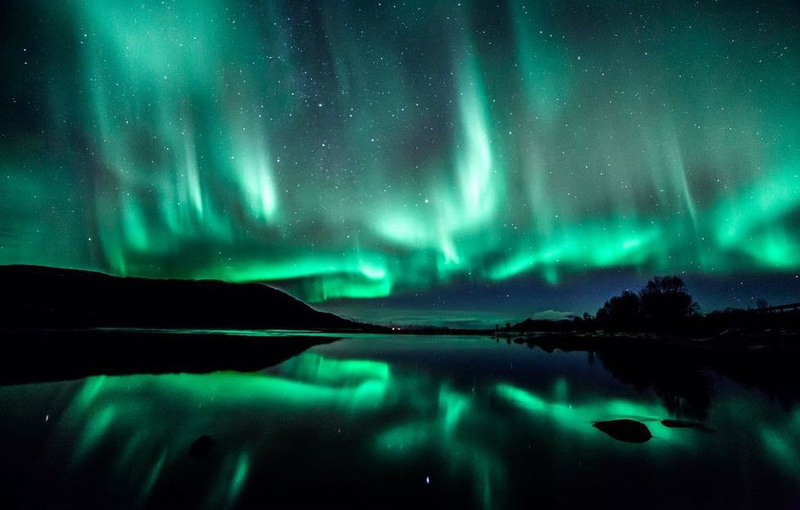 Aurora polaris (polar light) is a physical phenomenon caused when the solar wind is stronger than normal, with great electrical discharges emitting electrically charged particles towards the earth. The particles are electrons and protons that create light as they collide with the gases in the earth’s atmosphere. Polar light is located at a height of between 90 and 180 km above the earth’s surface. The phenomenon can be observed on the night skies in a belt running around the magnetic poles – the northern light as oval – and can be seen by us in the Northern Hemisphere. Polar light manifests itself as billowing light that changes in shape, colour and intensity, from dark blue and hues of green and yellow, to red and orange. Polar light in the Northern Hemisphere is called aurora borealis (dawning red in the north) or the northern lights, while polar light in the Southern Hemisphere is called aurora australis or the southern lights. 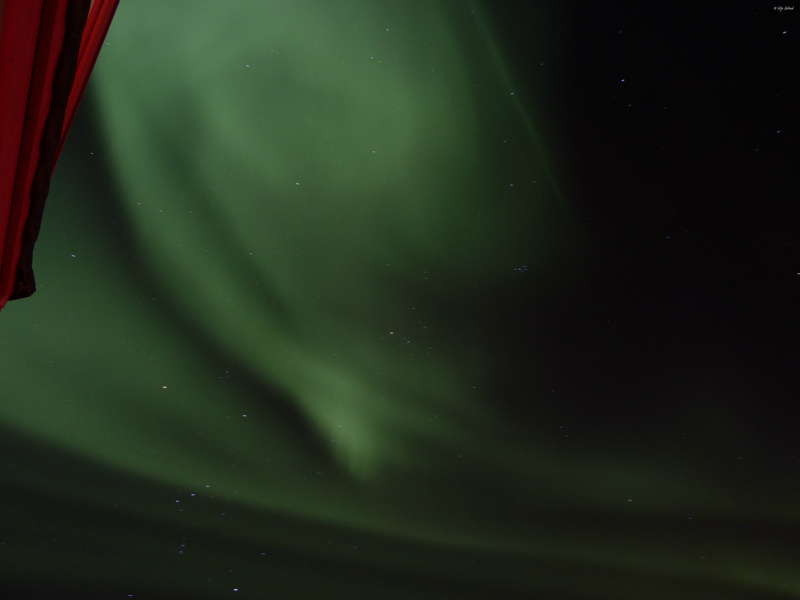 The northern lights come in many different colours. The colours reflect the gases in the middle atmosphere. The greenish-yellow colours, which are the most distinct and common for the northern lights, derive from oxygen. The red also comes mainly from oxygen, with the addition of nitrogen. The violet colour we often see at the bottom of the northern lights comes from nitrogen, and the same is true of most of the bluish colour. 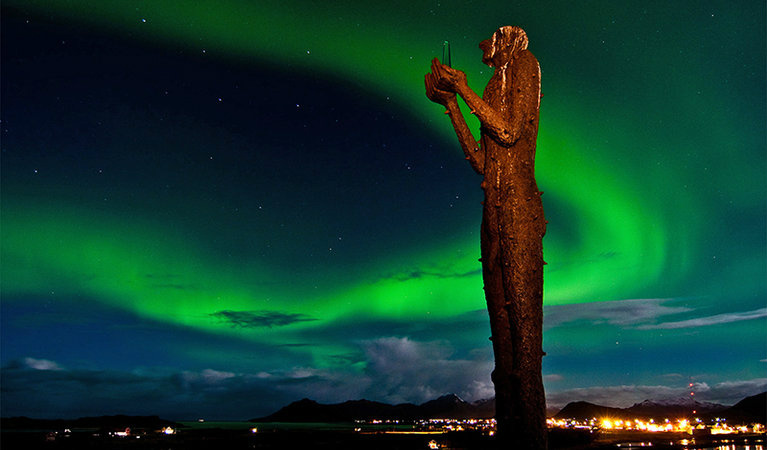 The Northern Lights Centre at Andenes is a popular excursion for pupils, students and teachers from all over the country who participate in various activities arranged by NAROM (www.narom.no). 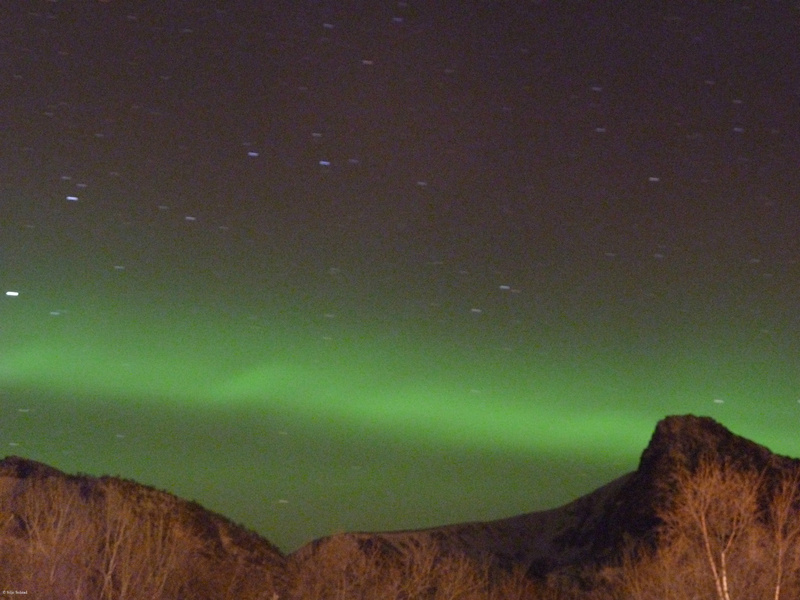 Here is some info about the Northern ligth, some photo and video. We who live here in North takes Northern ligths for granted. But Yes, it is fantastic.